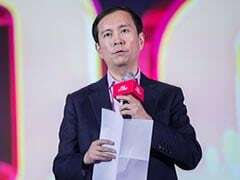 Daniel Zhang's fingerprints are on some of Alibaba's most successful moves: he was a key architect of Singles Day, the November 11 event that has become the world's largest online shopping festival. 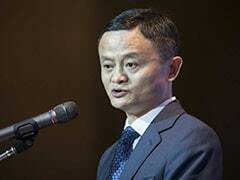 Alibaba's Next Boss: Man Who Turned Jack Ma's "Tractor" Into "Boeing 747"
Alibaba's future will need to depend on "droves of talent" and the transition of chairmanship demonstrates it has stepped up from one that relies on individuals to one built on a culture of talent development, Ma noted. 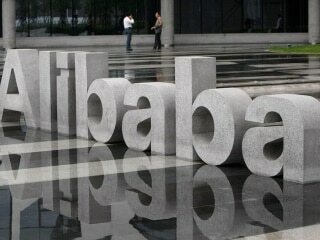 Current Alibaba Chief Executive Daniel Zhang will replace Jack Ma as chairman, while Ma will complete his current term on Alibaba's board of directors following the company's annual general meeting in 2020. Last year Jack Ma invested 300 million yuan ($45 million) in a rural education project in China. 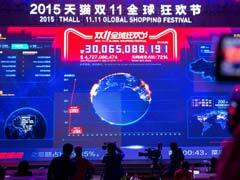 Jack Ma To Step Down As Alibaba Chairman In 2019 For "Smooth Transition"
E-commerce giant Alibaba said Thursday that Chinese and international consumers spent more than $14 billion in the world's biggest online shopping day, as it sought to soothe worries over China's slowing economy. 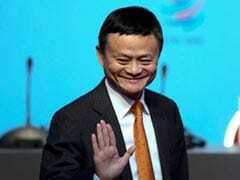 When Alibaba Group Holding Ltd's eccentric founder Jack Ma stepped down as CEO two years ago, he declared "the internet belongs to young people", and promised that most of the company's leaders born in the 1960s would soon retreat from management.